We now offer Mini Summer Day Camp for ages 4-6, Summer Day Camp for ages 7-12 and Junior Camp Counselors for ages 13-16! Campers can register for one or more weeks and have options for morning classes, afternoon classes or both! Fees must be made at the time of registration or payment scheduled to draft from your account. Registration will open May 1, 2019. 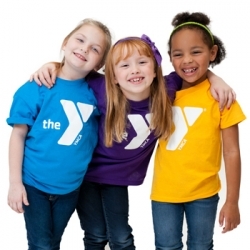 Please visit the YMCA of Port Angeles to register for Summer Day Camp.